Does your hair feel thinner than it used to? A few different things can cause this. Some times it’s hard to put a finger on the actual cause but it can range from ill health, medications, hereditary genes, childbirth and just the ageing process. Unfortunately there is no magic pill you can take to resolve the issue. Here are my five tips on how you can help your hair and make it look thicker. 1. Your well-being- this ranges from eating well to exercising. Having a bad diet can be detrimental to more than just your hair and scalp. It is really important that you get the plenty of the right vitamins and minerals in your diet to help promote good hair growth. To help with good hair growth eating foods high in Zinc can be very helpful. B-complex vitamins like Biotin, niacin and cobalamin also help promote shine and can restore thickness to the strands of your hair. Again these are helpful but are not miracle cures. 2.Choosing the right hairstyle for your hair type- if you have very fine hair it is very important to get the right advice from your hair stylist. Having a style that helps make your hair look thicker is achievable. No point in having a style parted straight down the middle of your head when this will only make your hair look thinner. 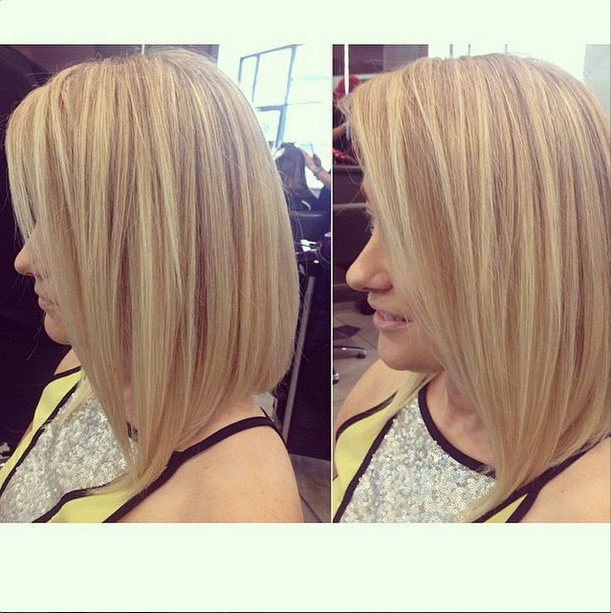 Your stylist should show you options and cut your hair to help promote volume and density. 3.Use the right hair products. There are various ranges of products that are made for fine hair as well as promoting growth and good scalp condition. At Hair by Phd we use Kerastase Densifique, which is proven to reveal up to 1700 hairs in 3 months of using the treatment. It will not re-grow hair follicles that are already lost, but it will encourage regrowth of the dormant hair. As well as this treatment using styling products that are lightweight are the way to go. My favourite styling product to help promote volume and density is Osis Dust It by Schwarzkopf. Dust It is a lightweight powder that once sprinkled into the hair expands and leaves the hair feeling thicker, with more volume. 4.Hair Extensions. These are not just for gaining length. Hair extensions are a great way to give your hair volume and thickness. 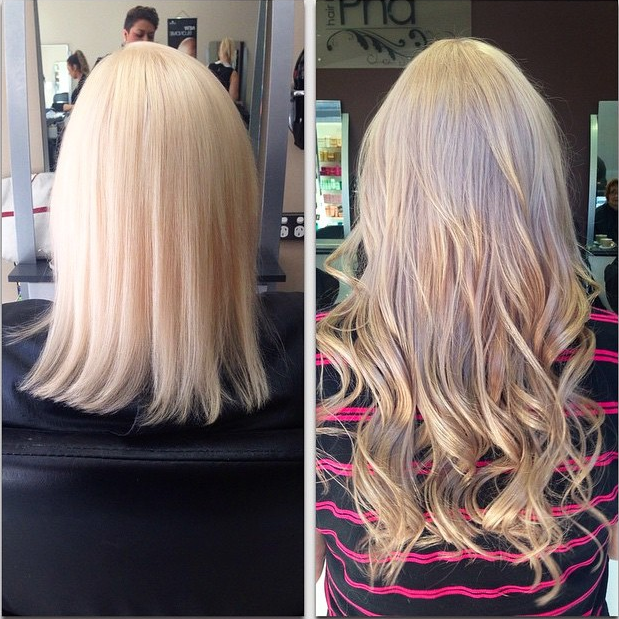 They are very easy to put into the hair with great options like tape extensions and clip-in extensions. We can also put partial extensions in as well. For example if your hair is very fine around your face and you are wanting to grow your hair we can put the tape extensions just around the front of your hair giving your style a fuller look. They are very reasonably priced as well. 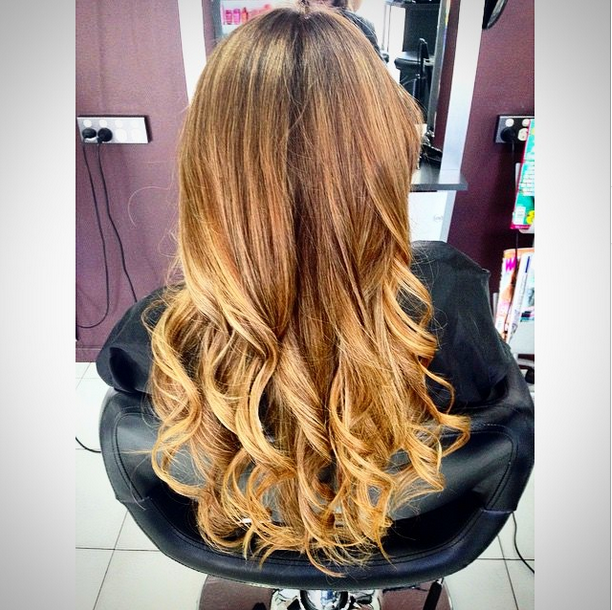 Click here to check out our hair extension packages on our website. 5.Professional Advice. Your hairdresser is the best person to talk about any of the above. They will have a wealth of knowledge in all these areas. If you have any questions regarding any of this information, please contact us at Hair by Phd and organise a time to have an obligation free consultation. At Hair by Phd all our stylists deal with these issues everyday and our door is always open to help our clients. If you would like to know any information on any hair related issues leave a comment and I will do my best to get the information to you through an email or a post on my blog. Enjoyed this post? Share it with your friends and family or click the ‘Like’ button. Also if you haven’t done so already check out our Facebook page and like us to follow all that is happening at Hair by Phd. You can also follow us on Instagram, Pinterest and Google+.